In coordination with the Morristown DPW and the Morristown Partnership, the Morristown Shade Tree Commission (STC) has developed a Business District Tree Rejuvenation Plan. Find more about your local businesses & Morristown Partnership events! Sign up for email updates on Morristown Partnership businesses & events! The Partnership launched its first ever “Morristown Welcome Tote” program: over 70 Morristown businesses contributed 100 promotional samples from their businesses to introduce to new homeowners in the greater Morristown area. Morristown businesses have what you need for your special day! Plan your wedding in downtown Morristown. 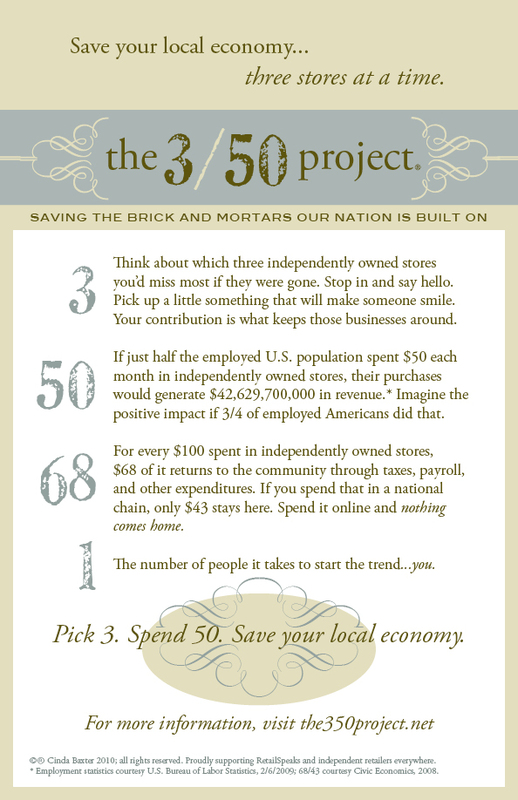 Join us in Supporting the 3/50 Project! Check out this link to find out more!